Powder coating can be applied to a variety of surfaces, or substrates. 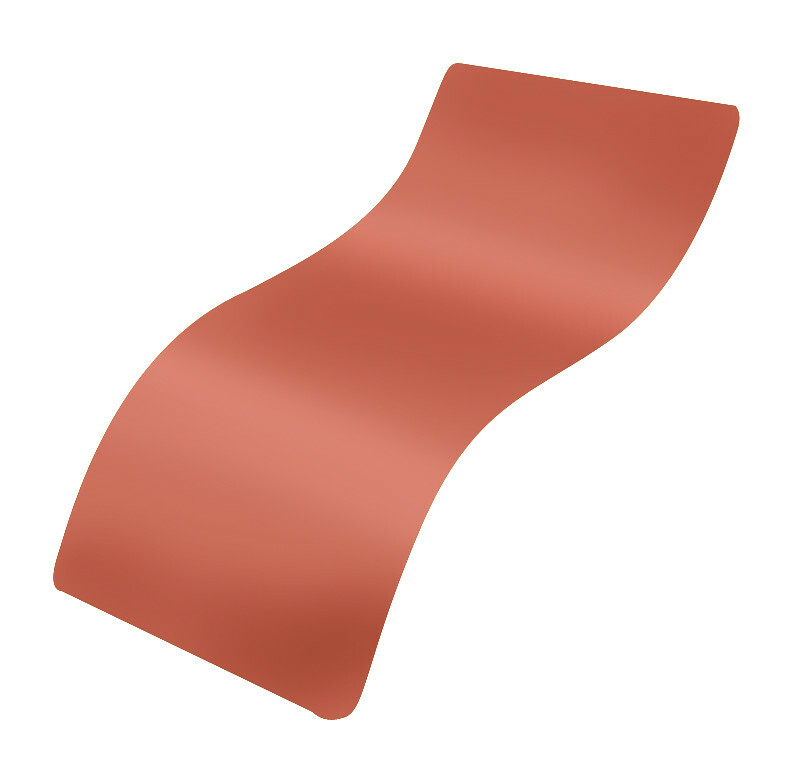 Typically ferrous and non-ferrous parts that can withstand the temperatures of curing are perfect for coatings. 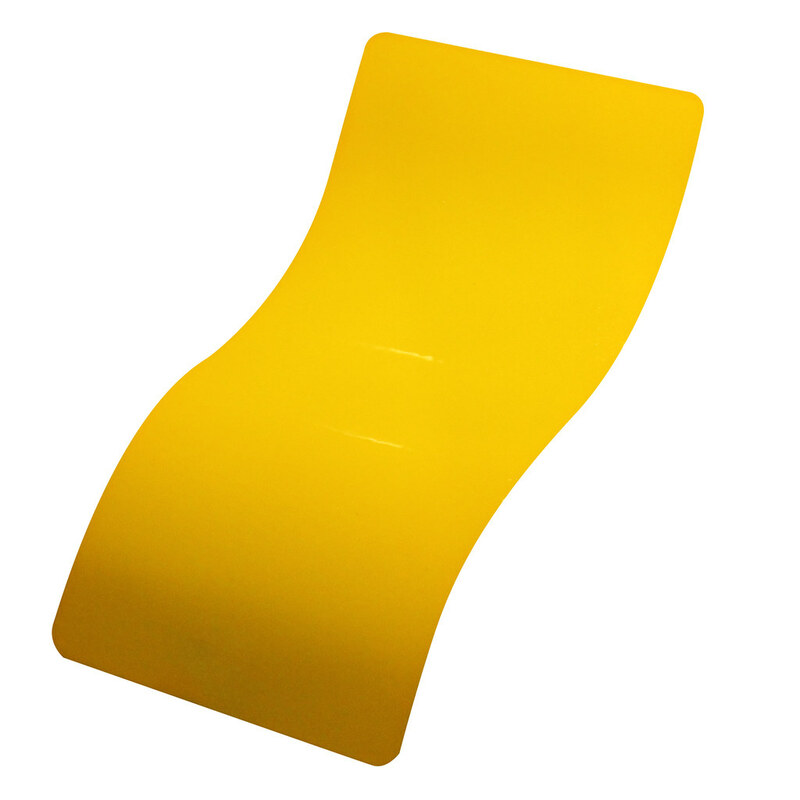 These parts include furniture, railings, fence, gates, valve covers, light fixtures, wheels, sand rails, UTV rhino and razor cages, stoves and more. 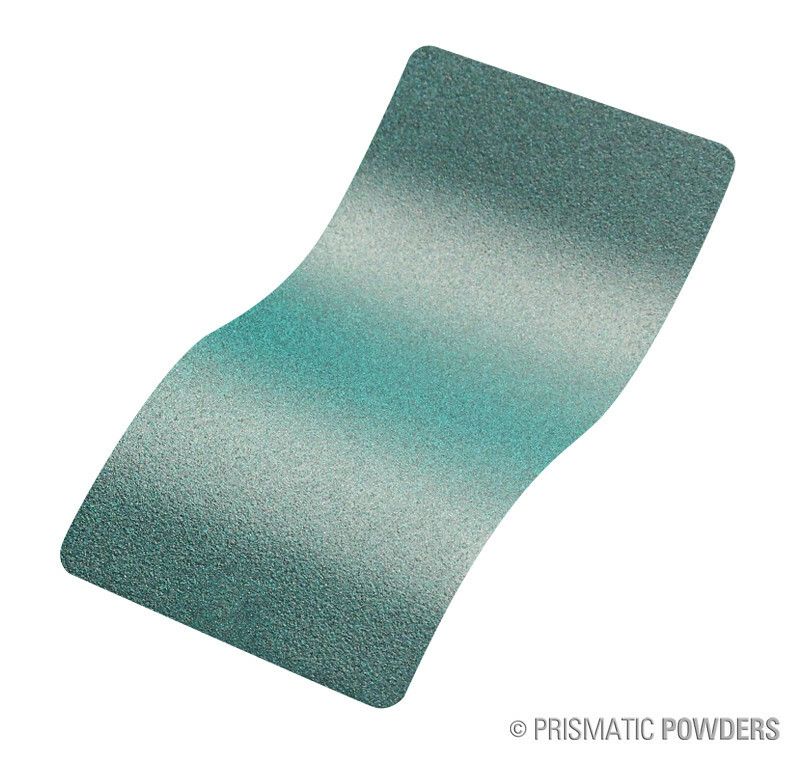 Batch pretreatment consists of a DI rinse, degreaser, iron phosphate, sealer as well as media blasting. 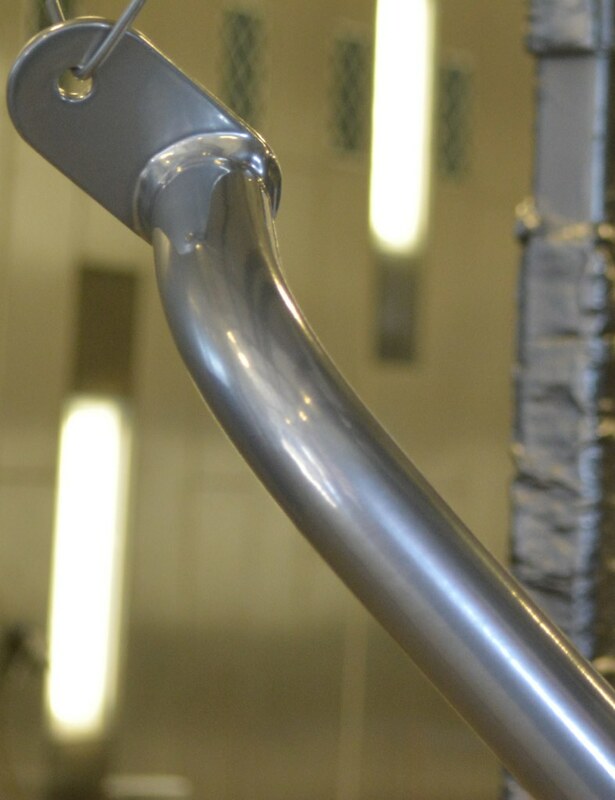 Our system is both automated conveyer and batch capable, with the conveyer line part’s opening measuring 2’x8’x20′ with 8 automated Parker ionic spray guns and 2 manual Parker Ionic spray guns. 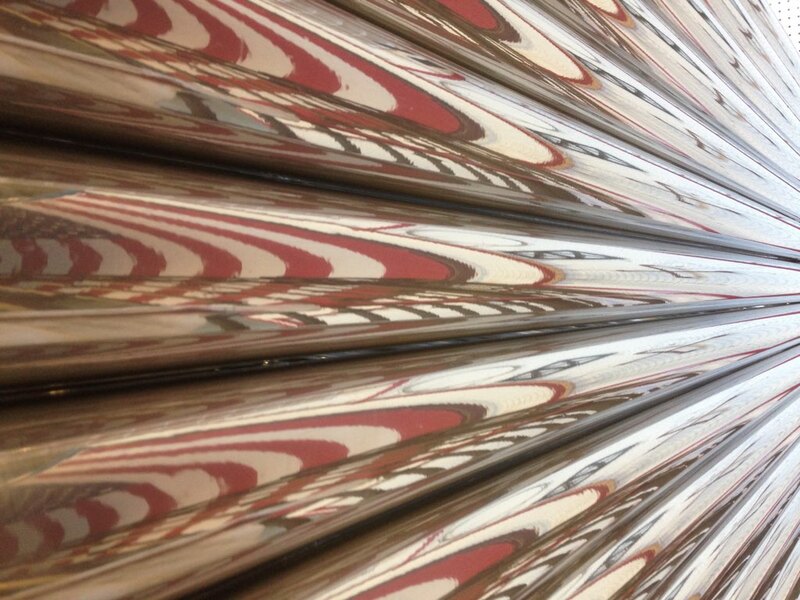 Our batch system boasts a Parker Ionics spray booth measuring 12’x12’x35′, and an 18-hopper powder spray system for quick color changes, and a Rapid oven with 450-degree capabilities. Our conveyer line for large production runs has a fully automatic 4 stage pre-treatment system, and a gel oven and dry off and cure oven measuring 28’x26’x30′. Besides media blasting and powder coating, our services also include chemical stripping, masking and plugging all parts, as well as assembly and fabrication. 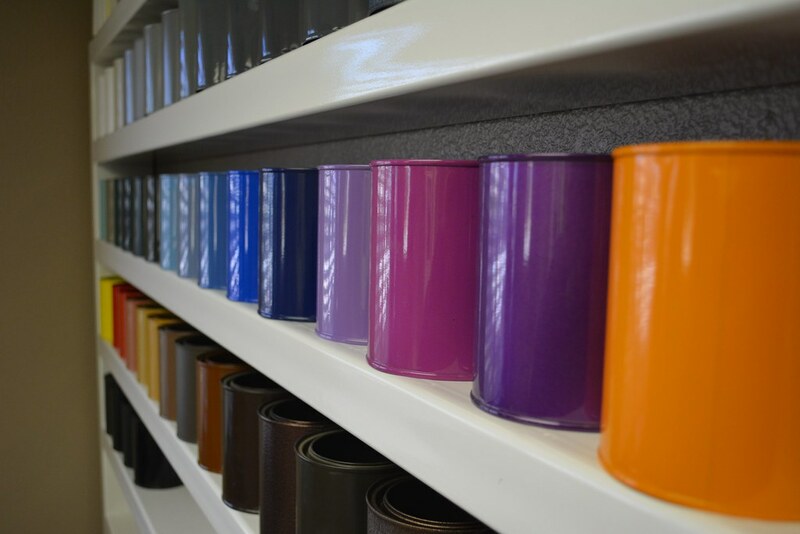 Pick up and delivery are available. 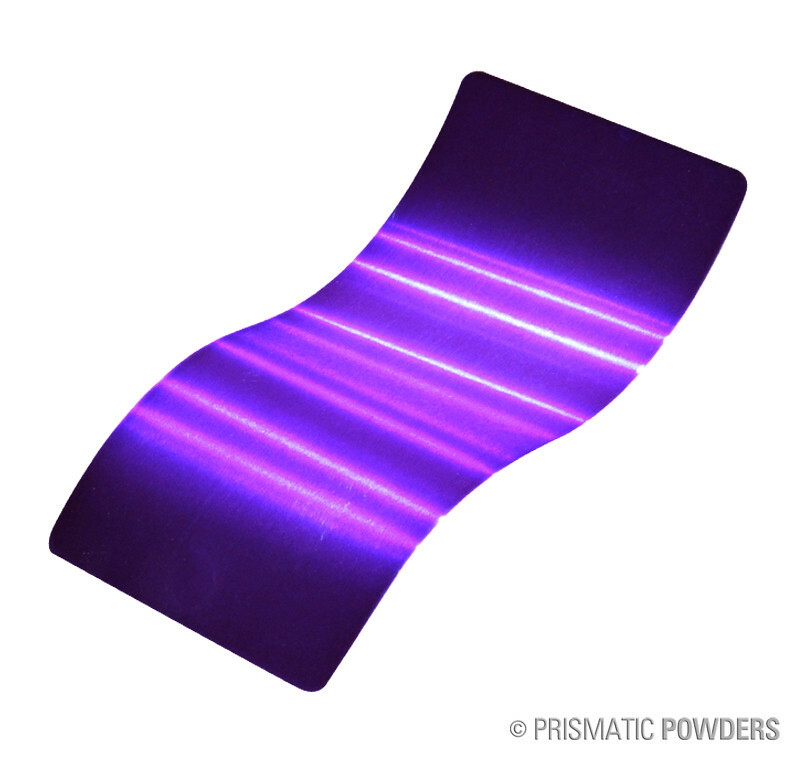 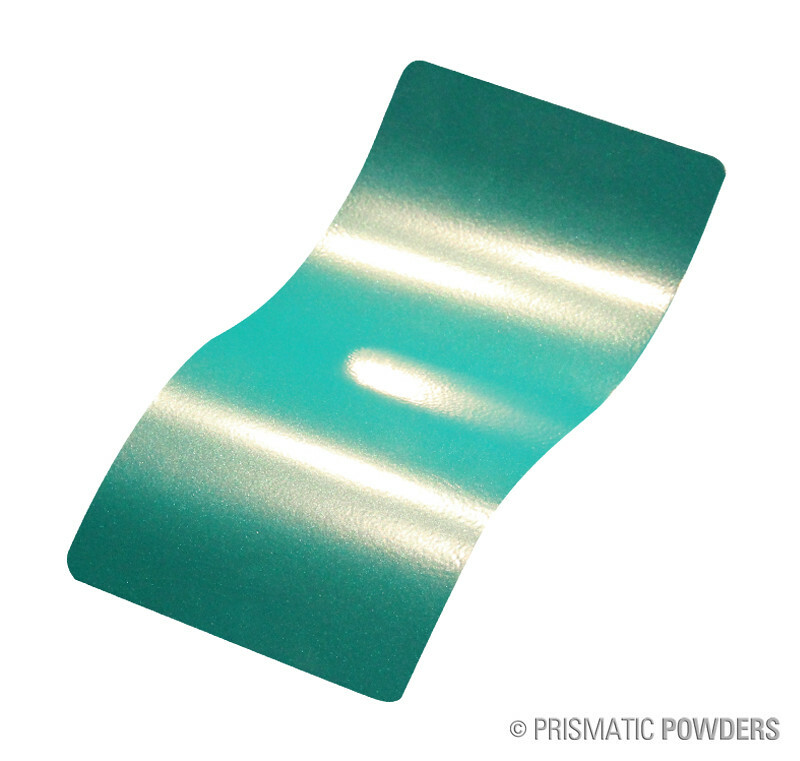 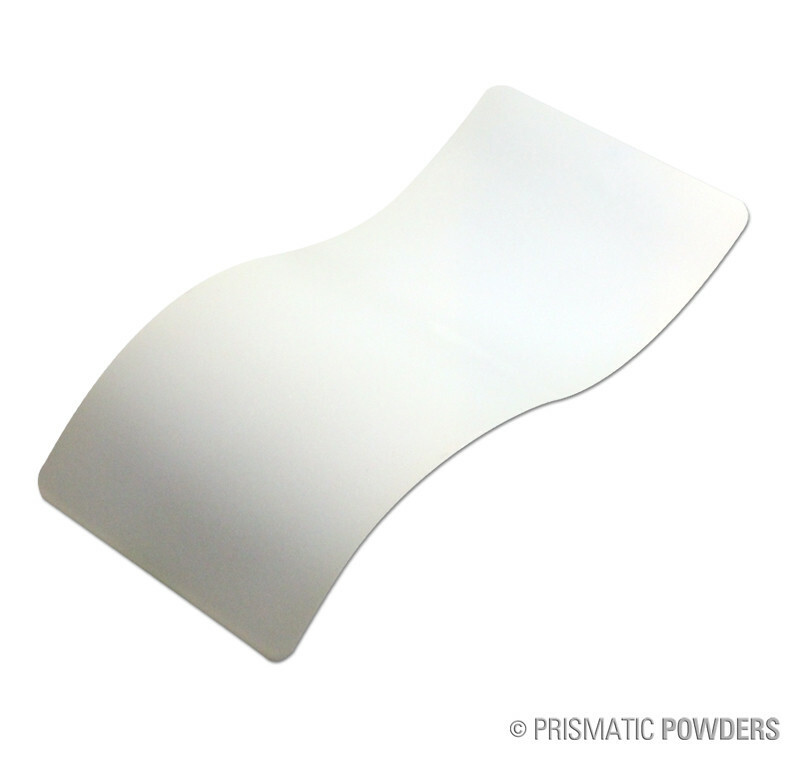 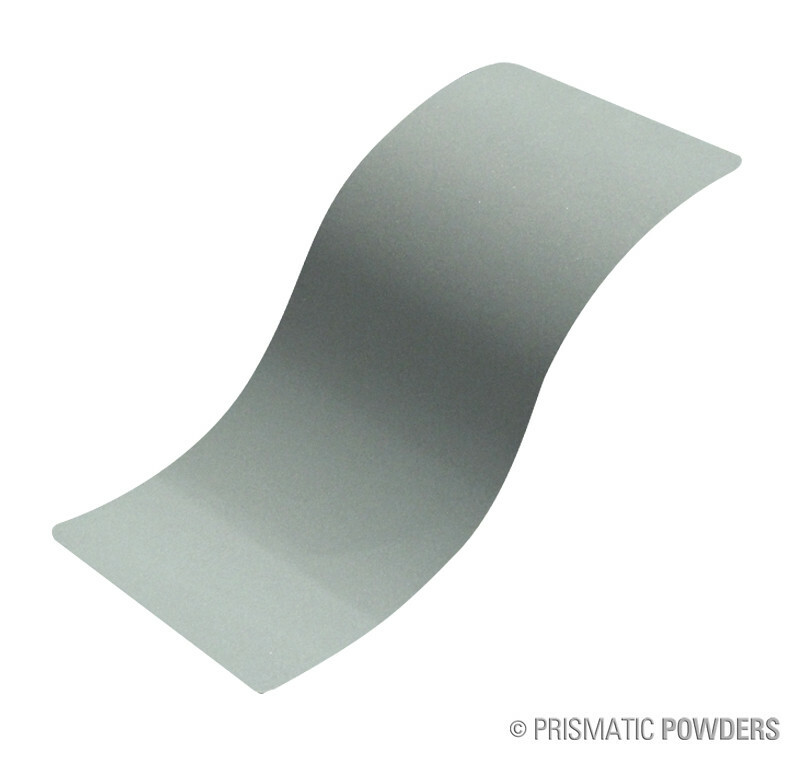 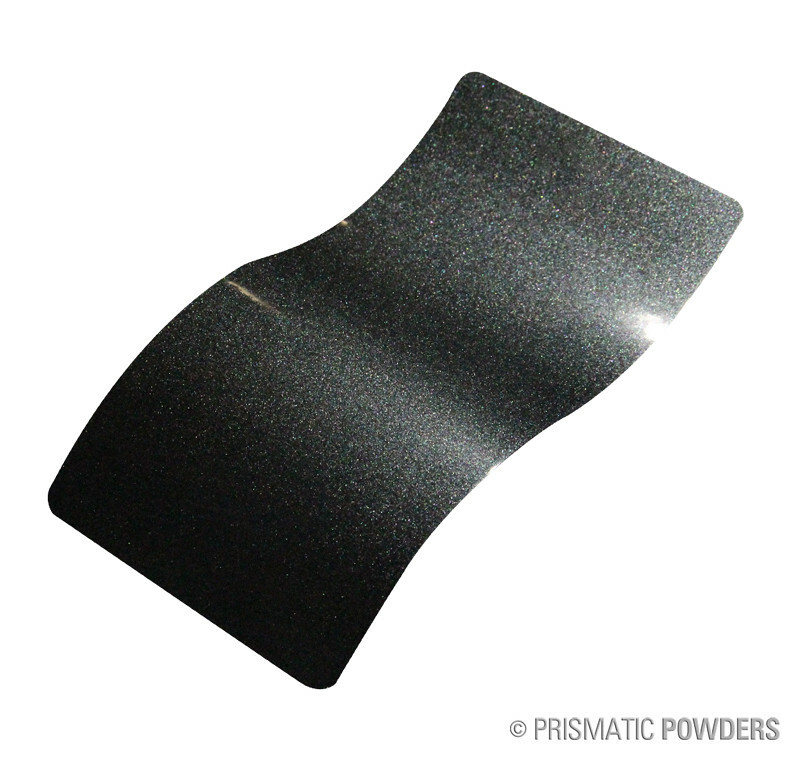 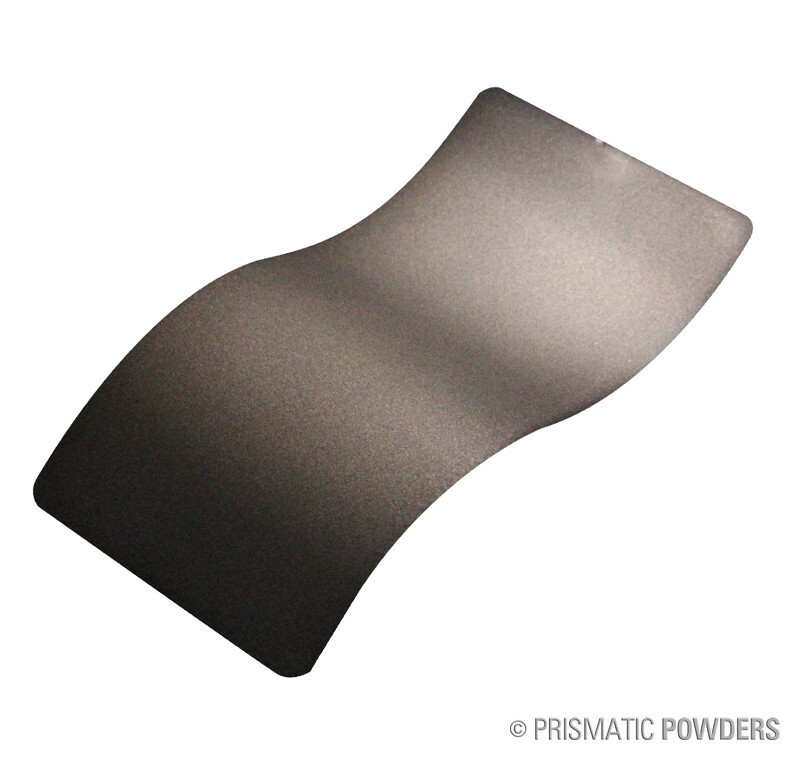 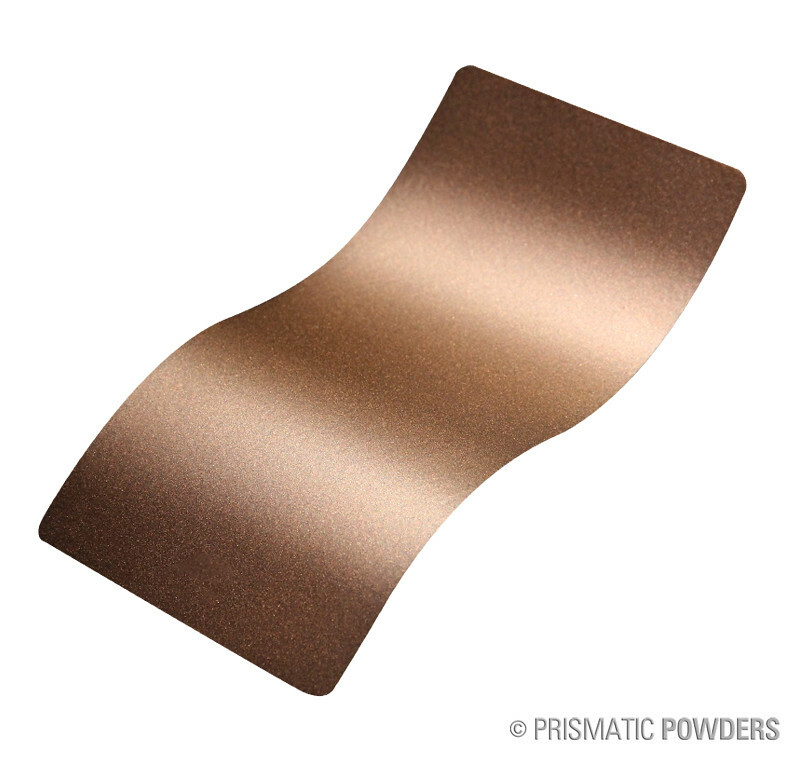 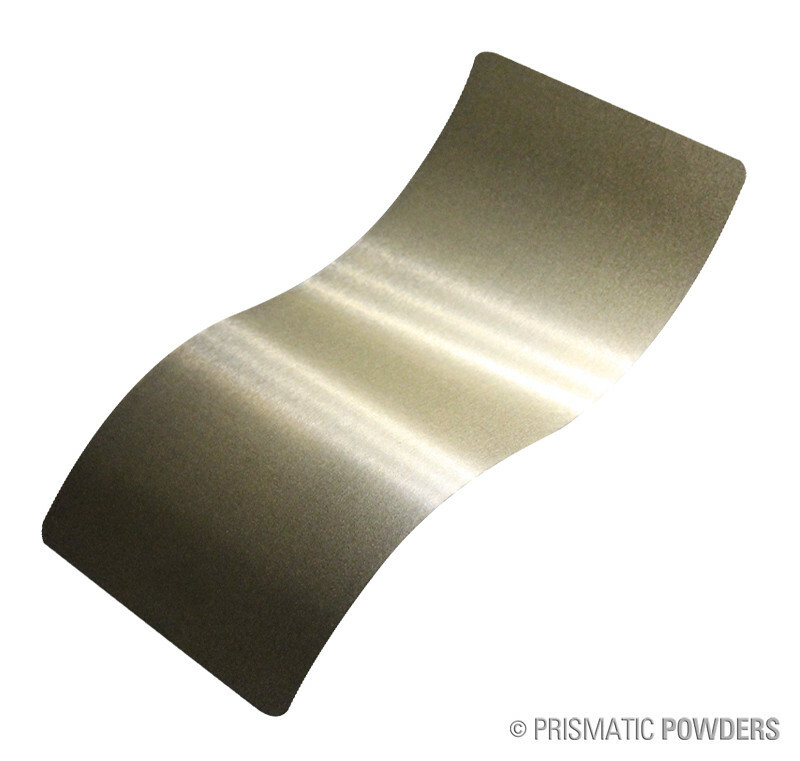 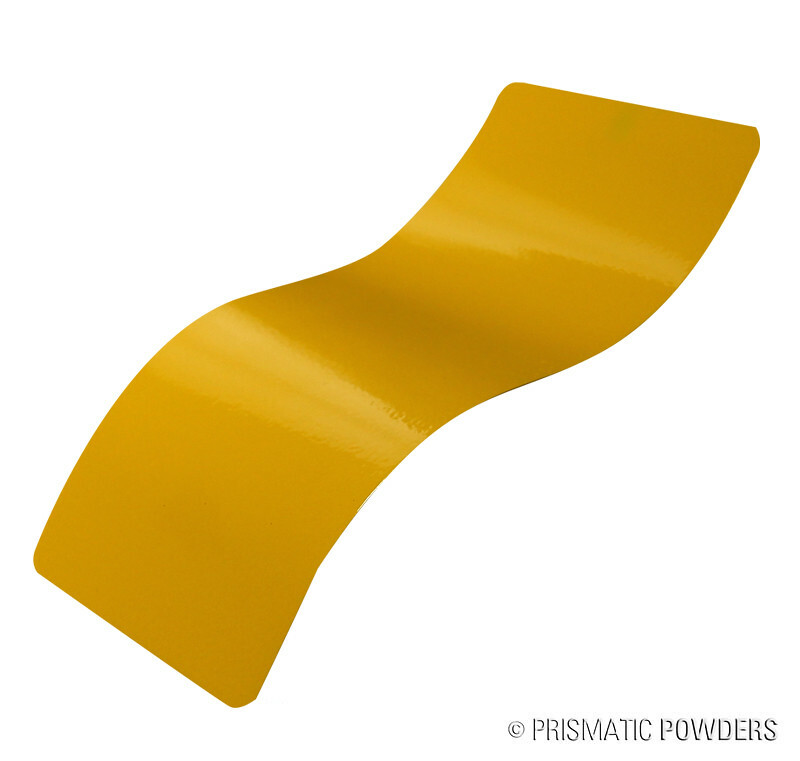 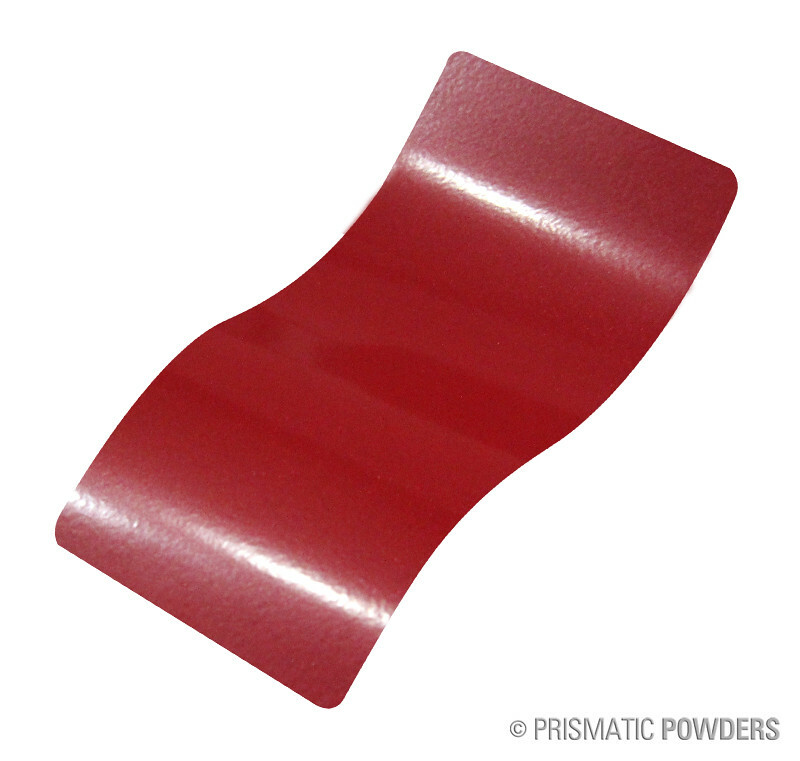 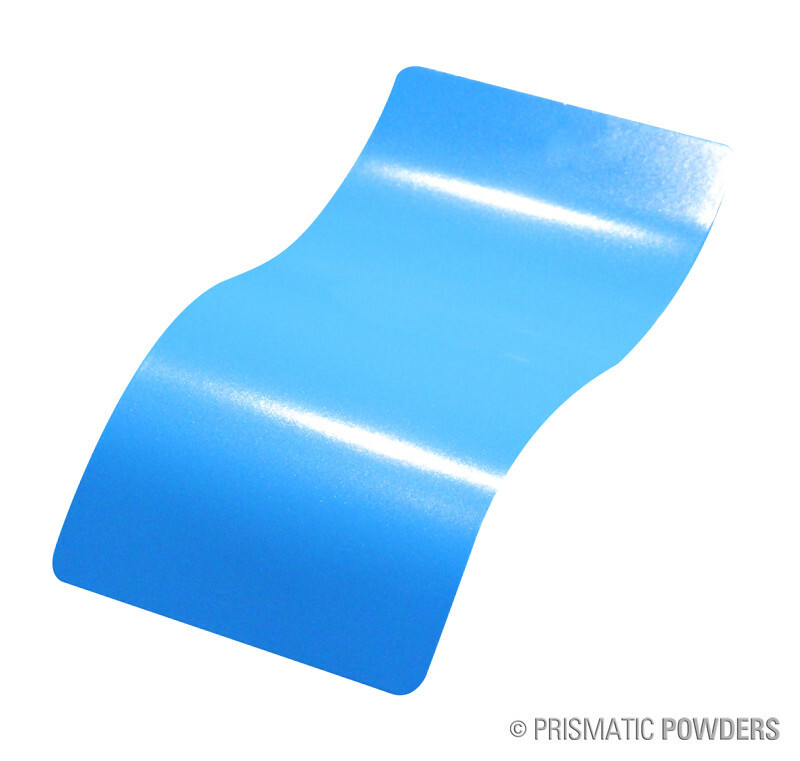 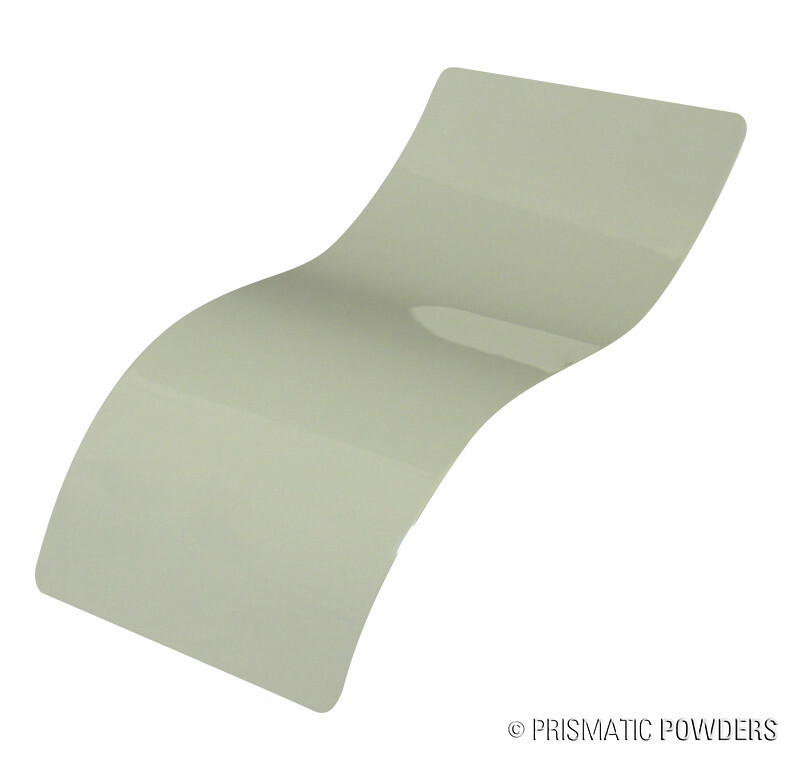 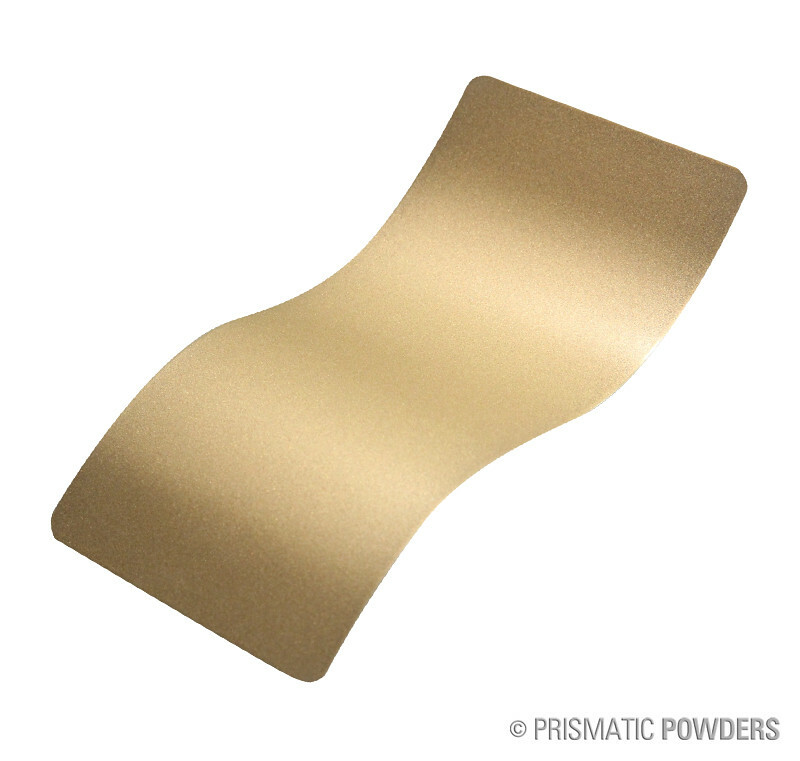 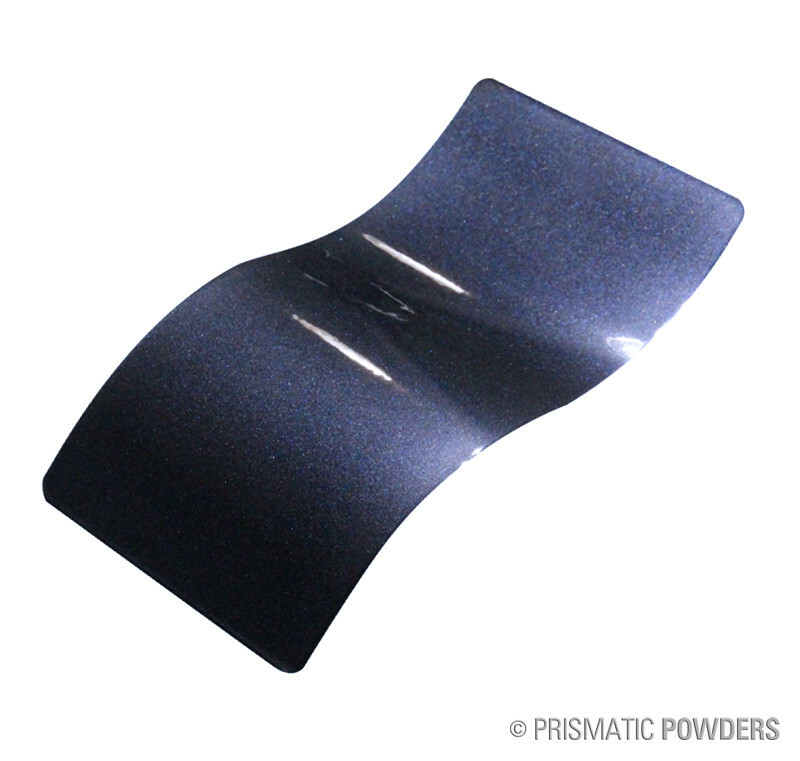 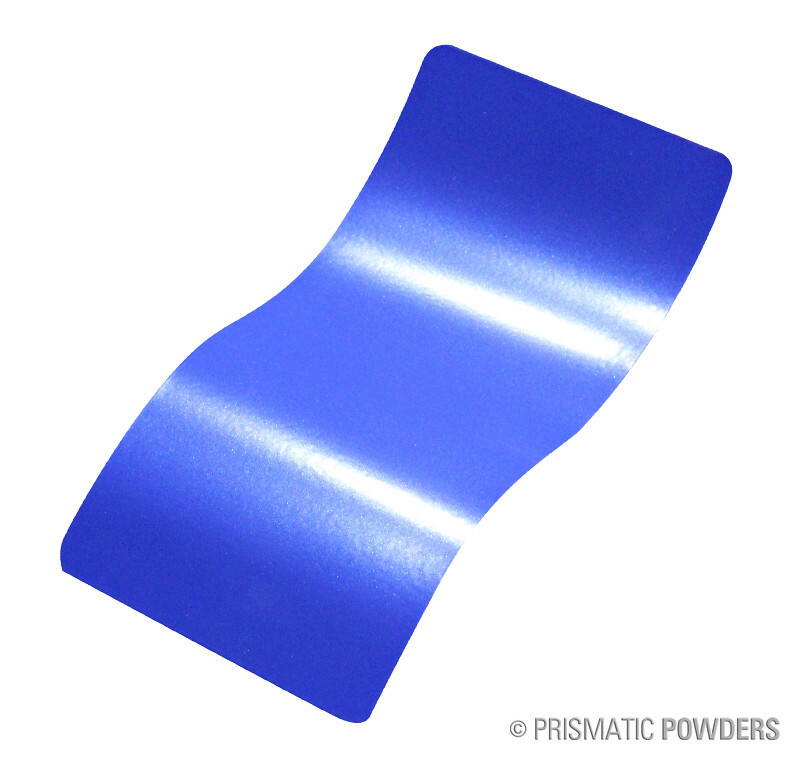 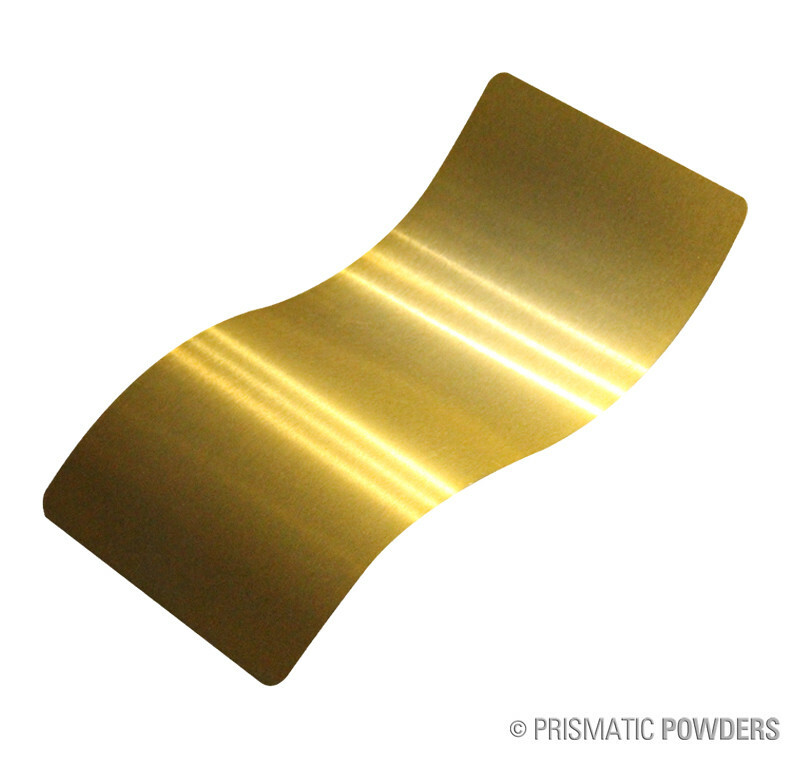 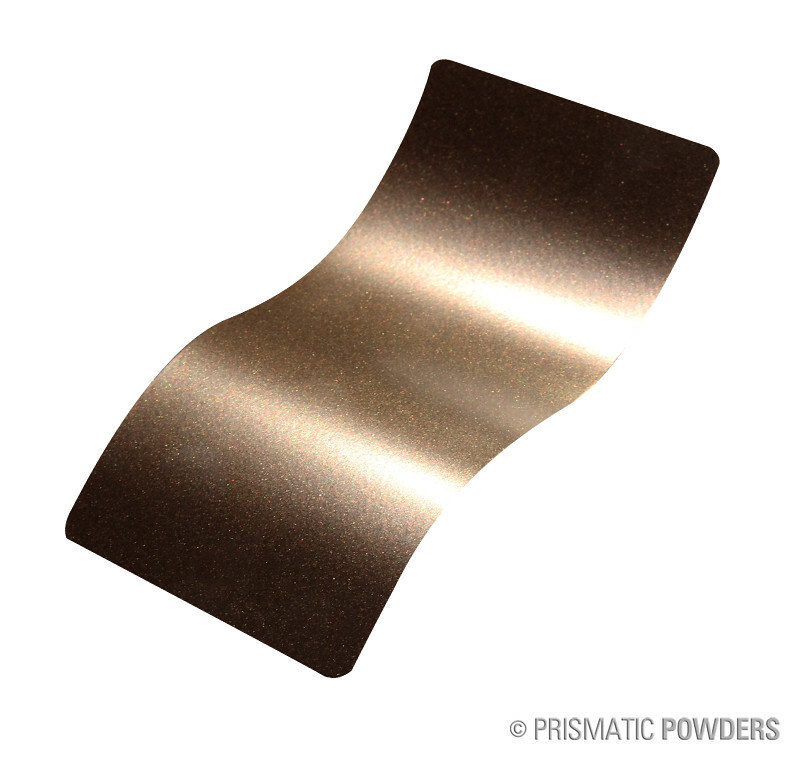 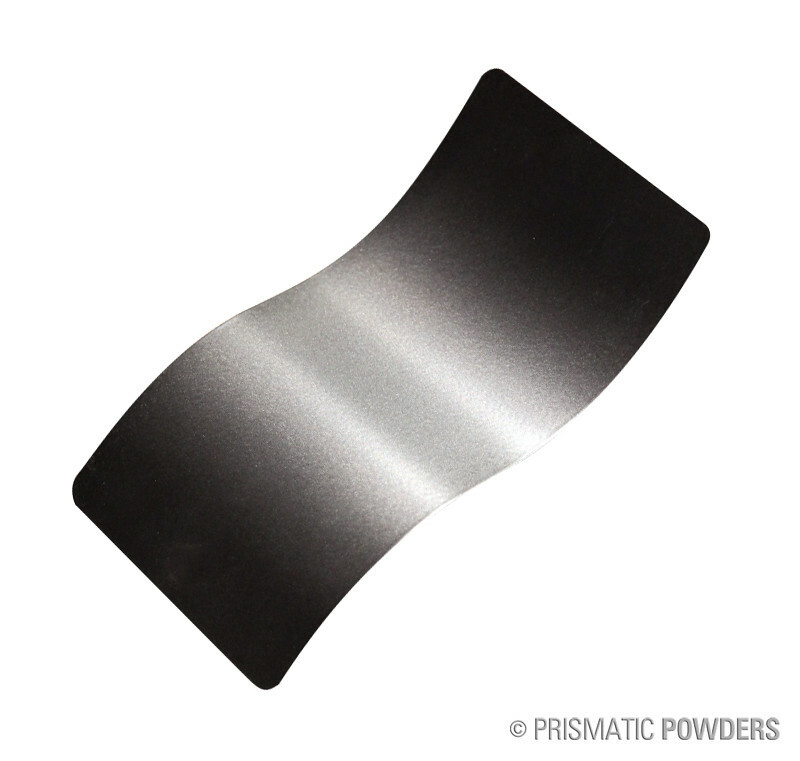 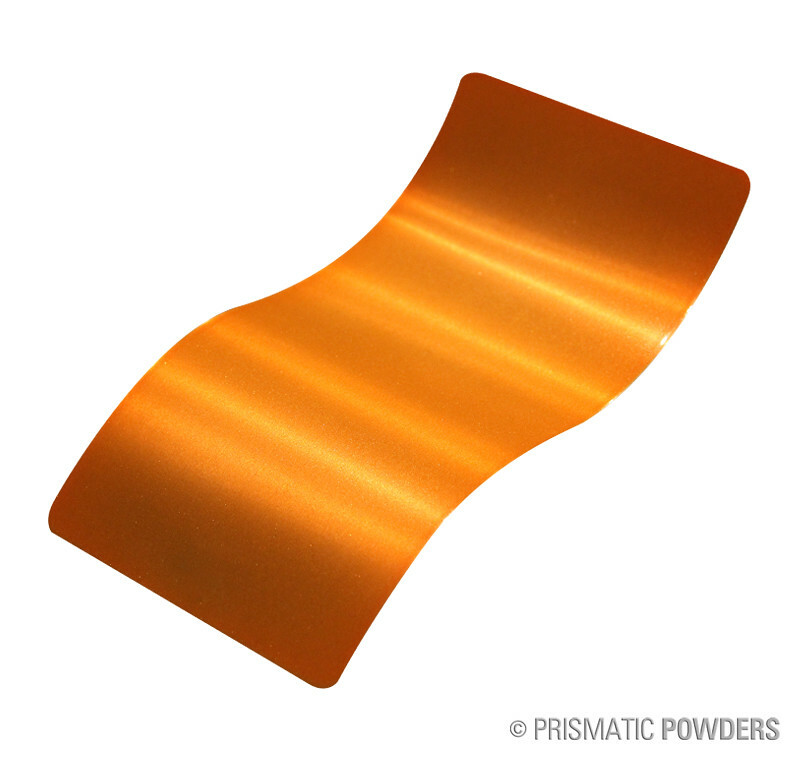 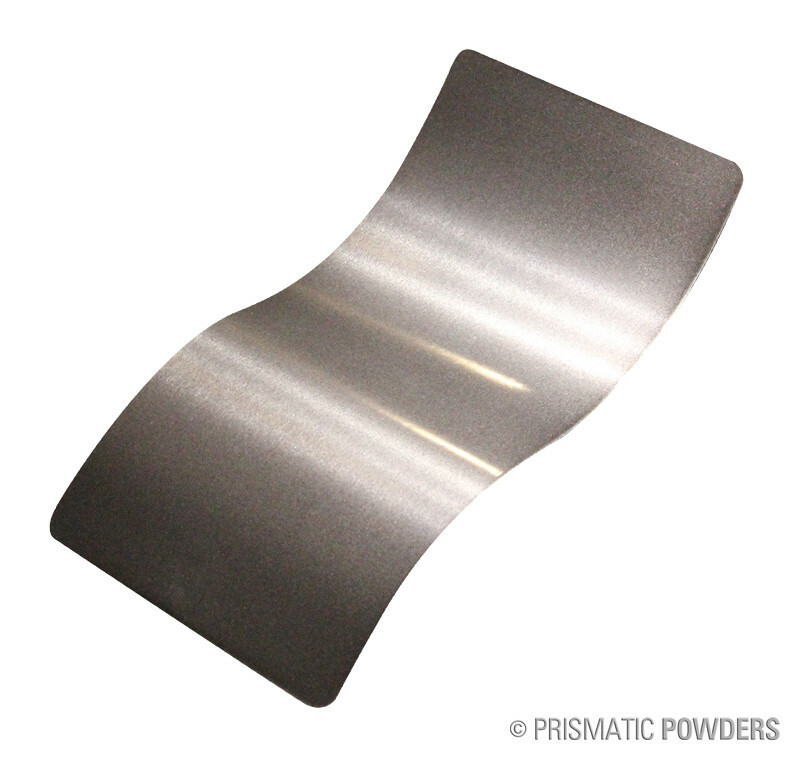 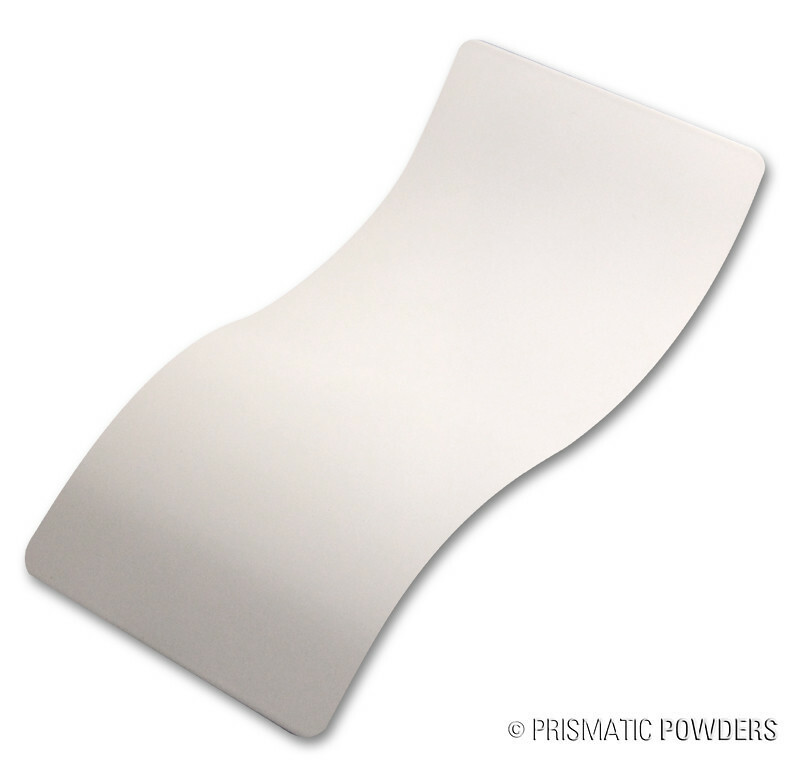 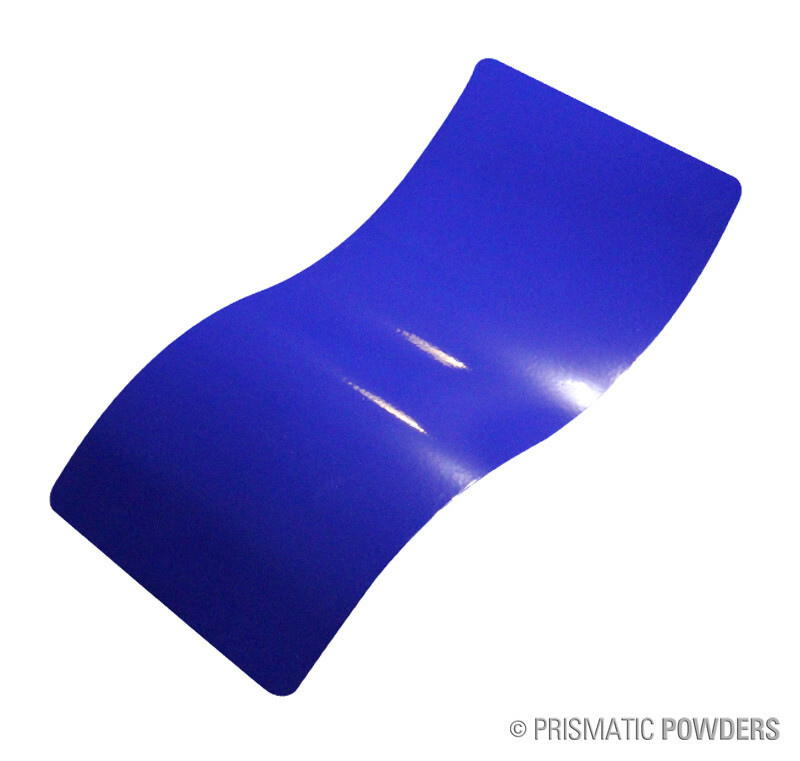 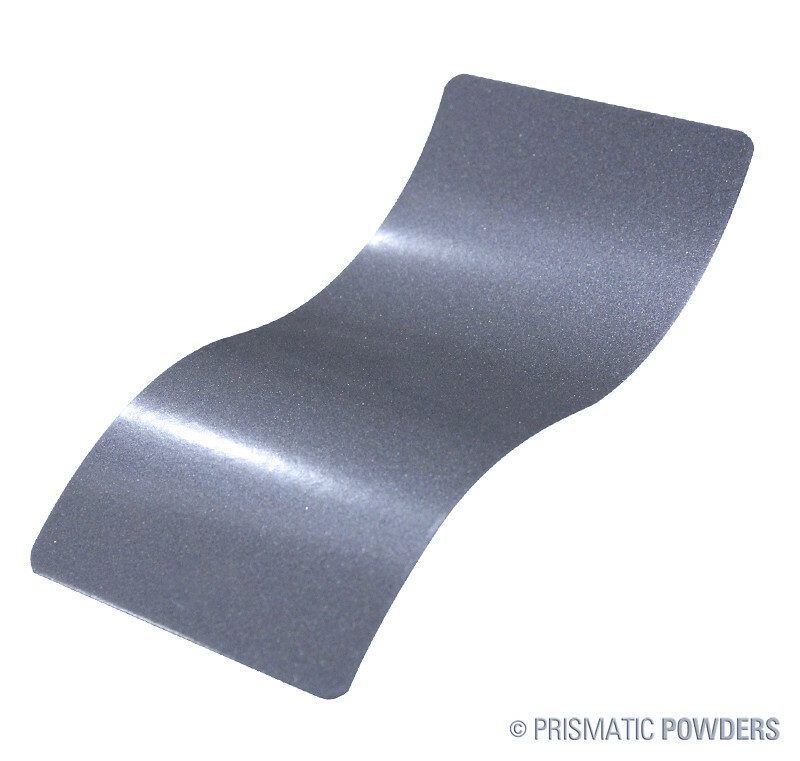 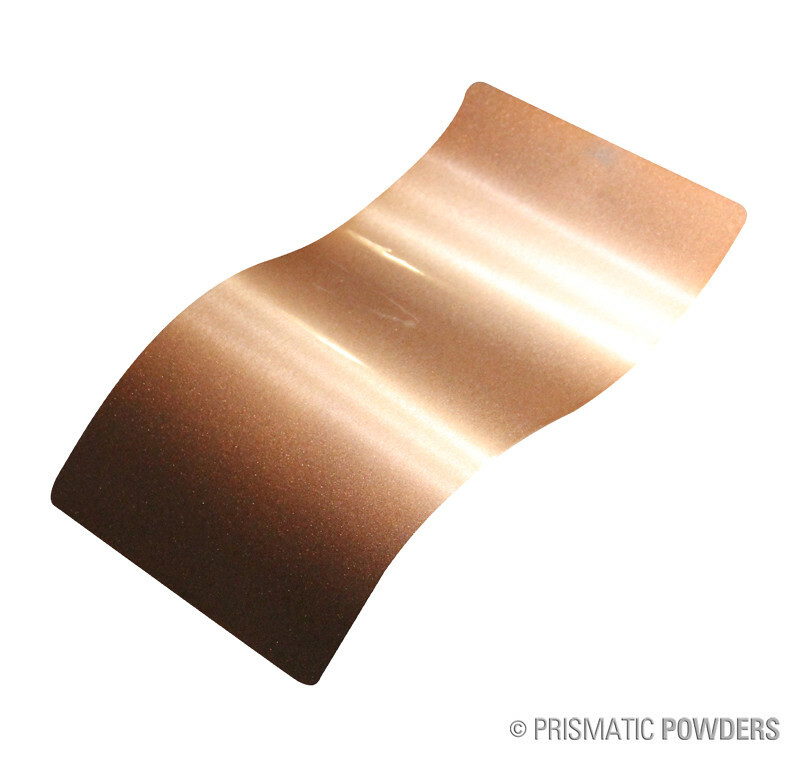 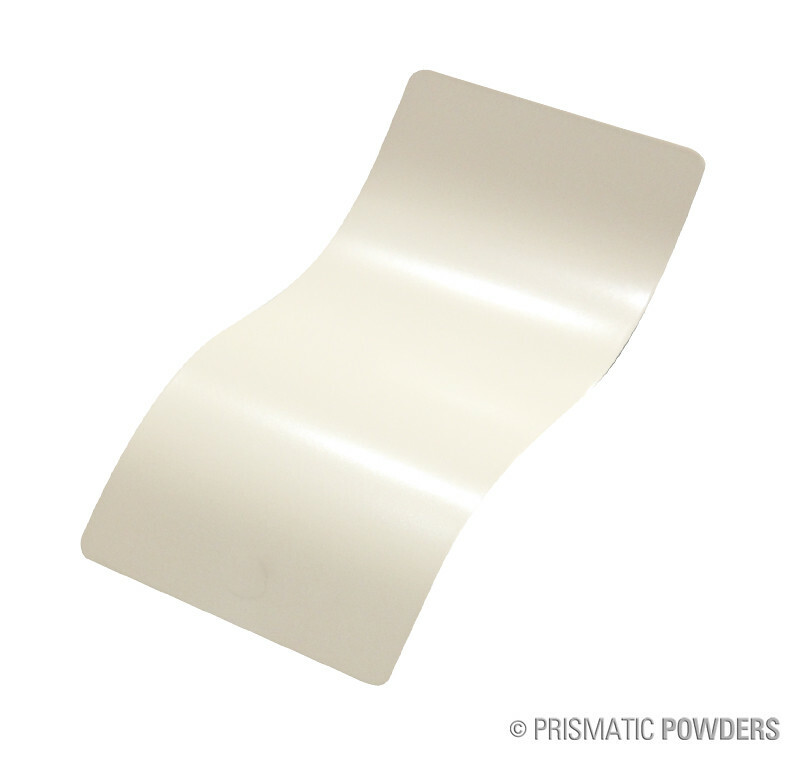 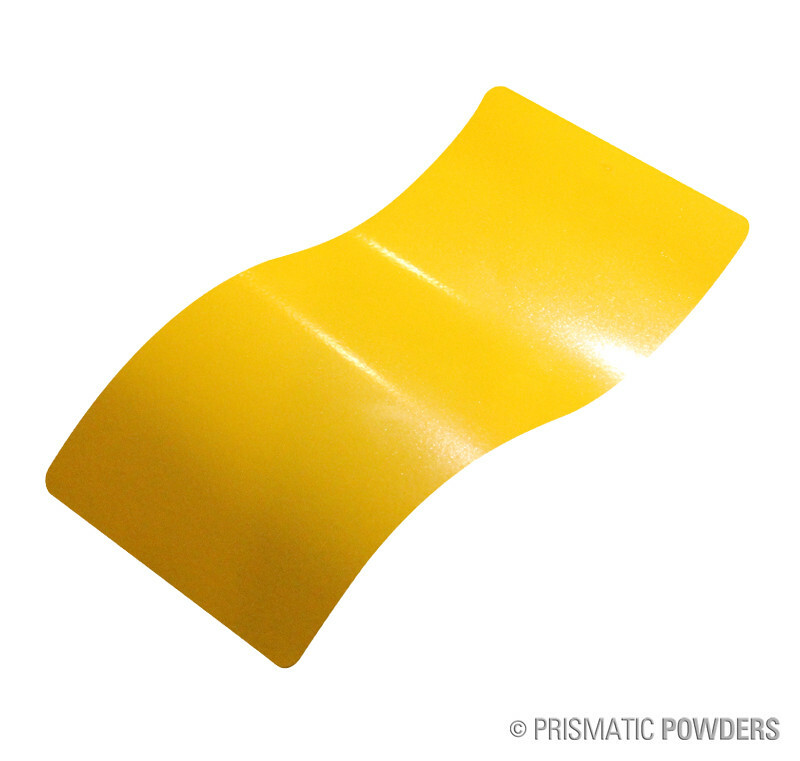 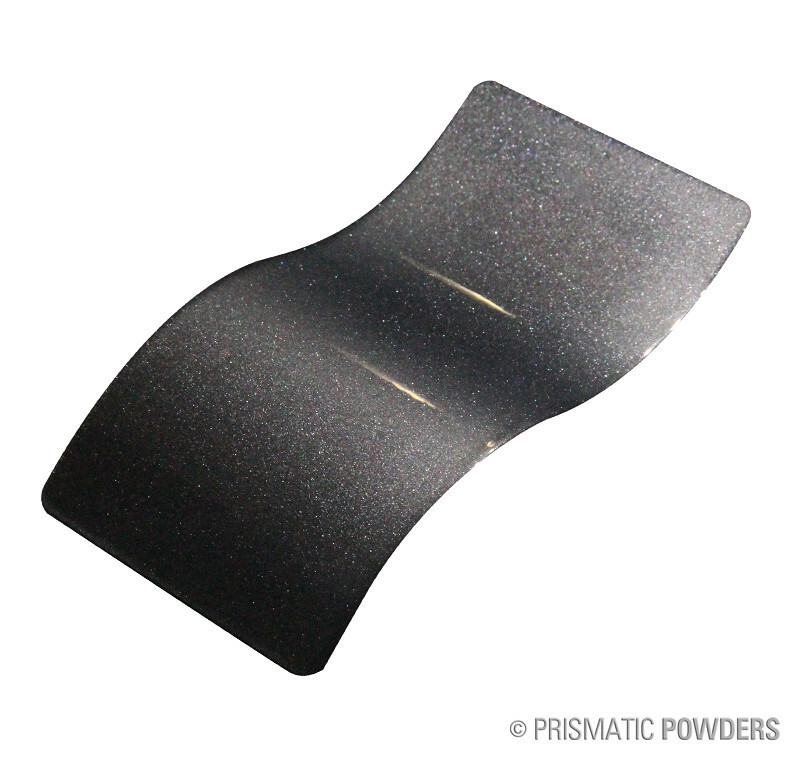 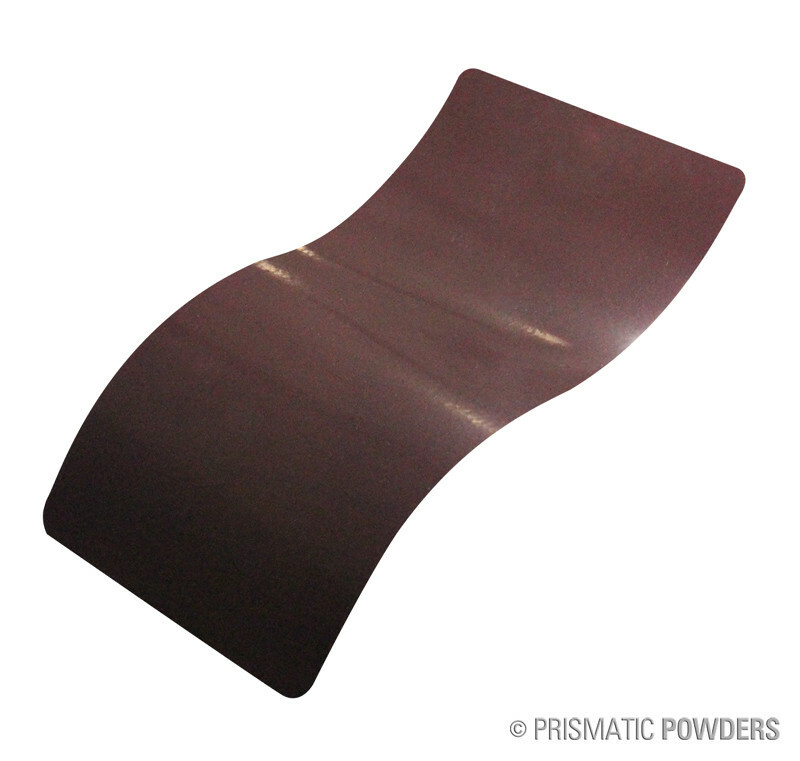 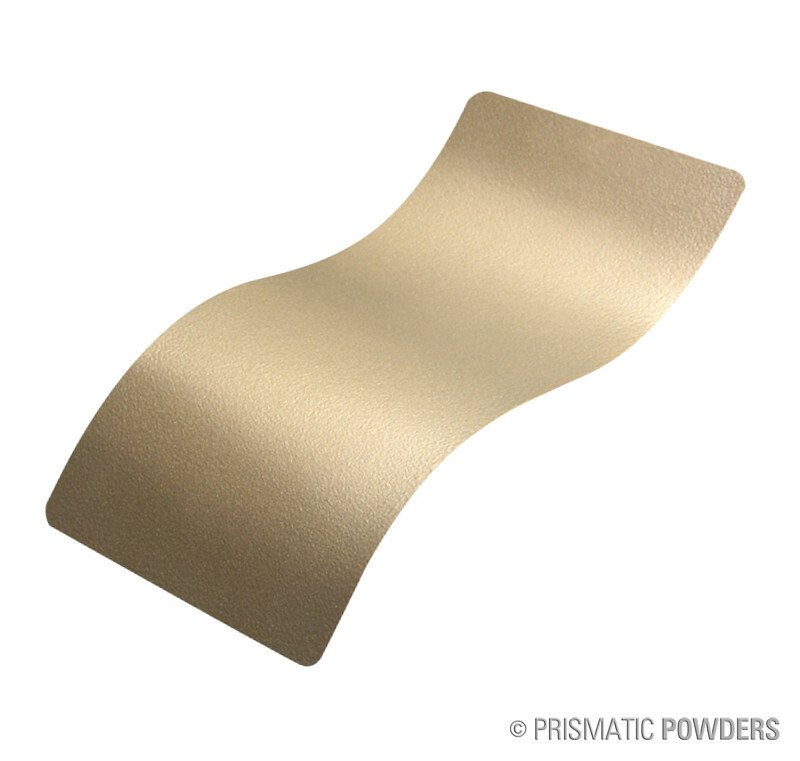 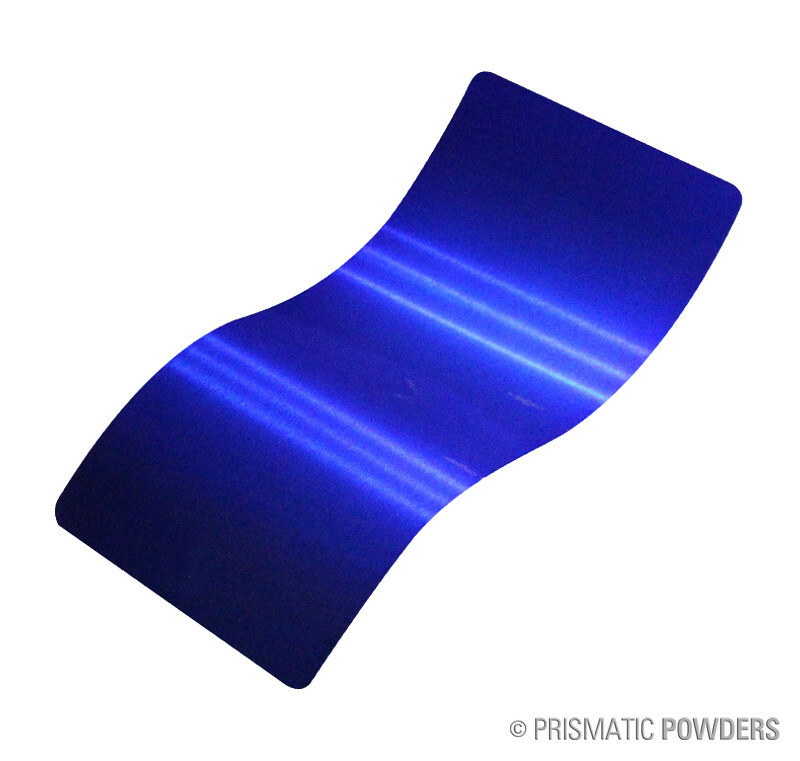 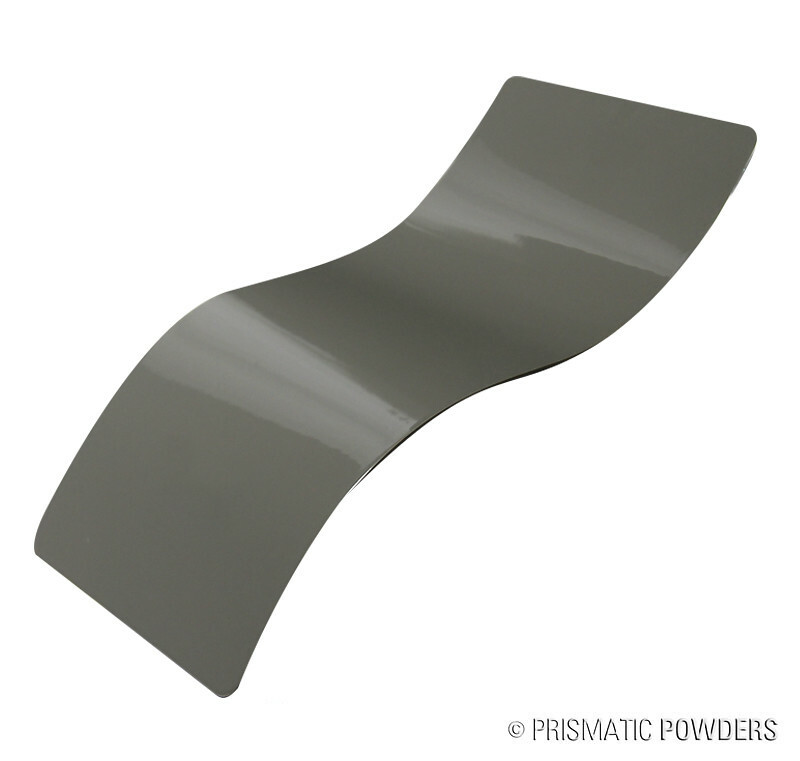 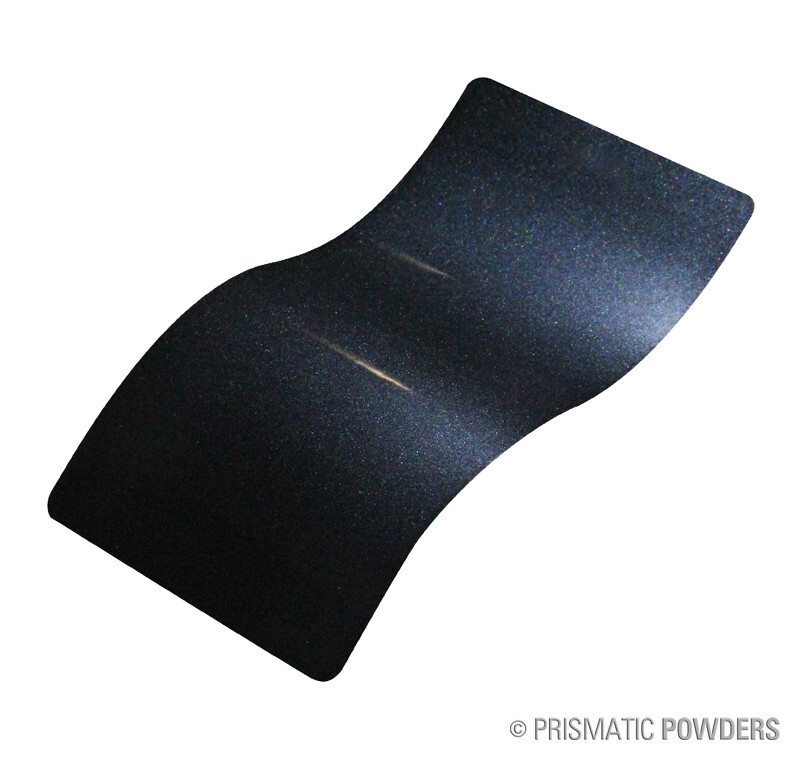 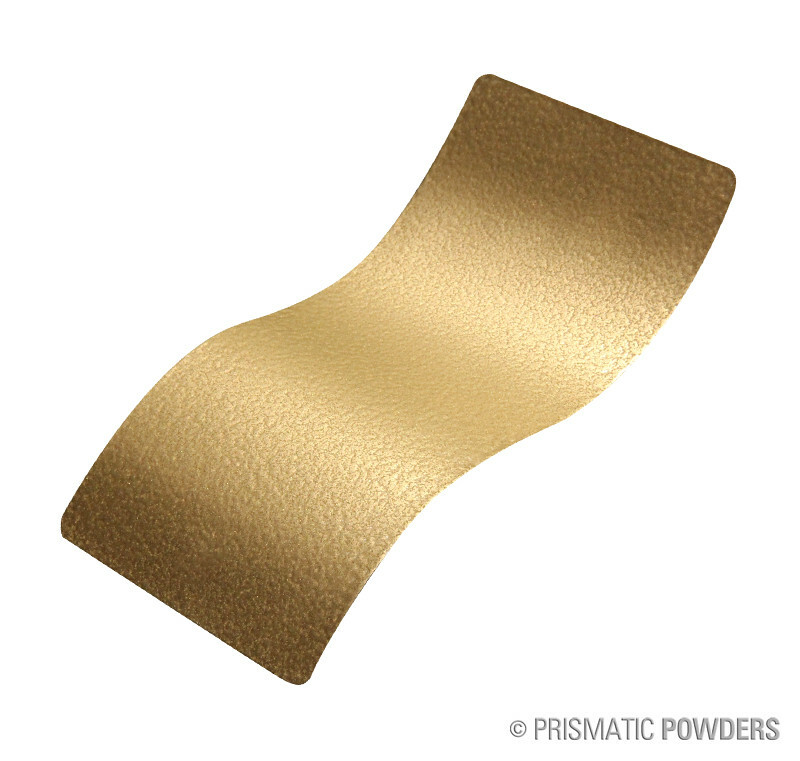 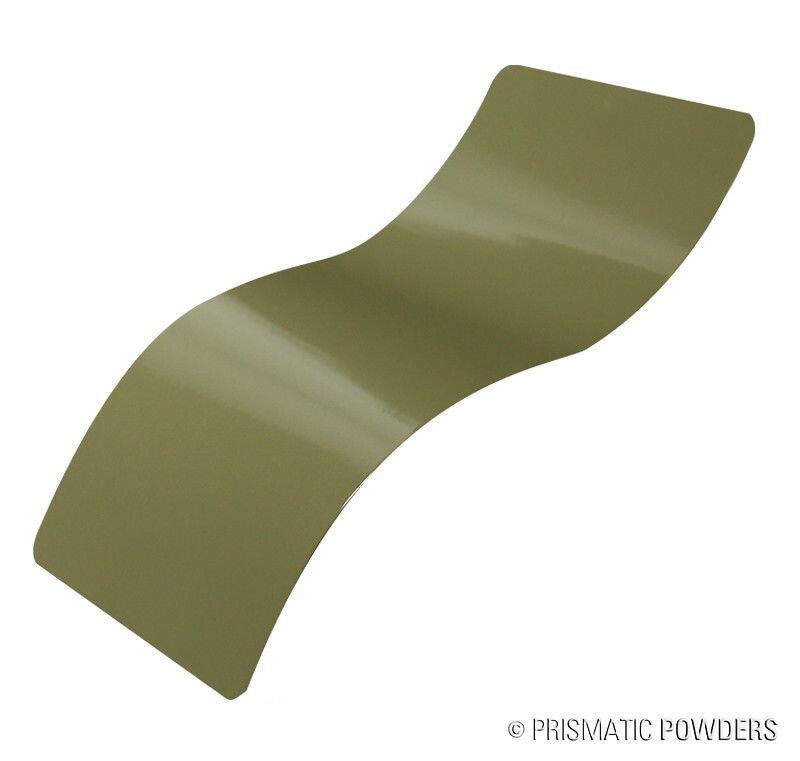 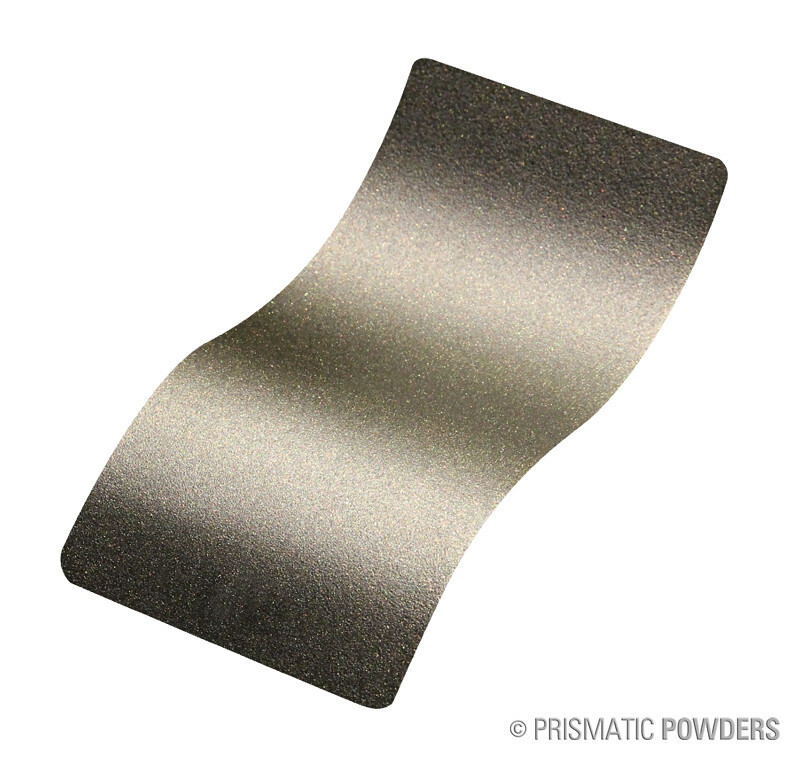 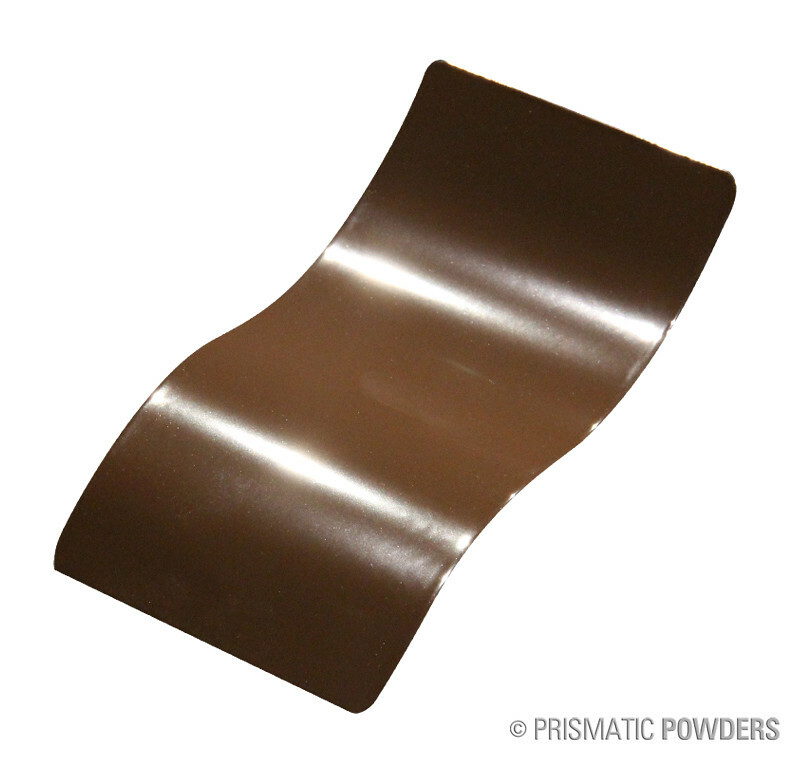 Check out this video from our supplier NIC Prismatic Powders. Prismatic offers some of the best custom powder coating colors avaialble today. They offer a wide range of top coats, ral’s, textures, veins and wrinkles that are perfect for the Las Vegas environment. 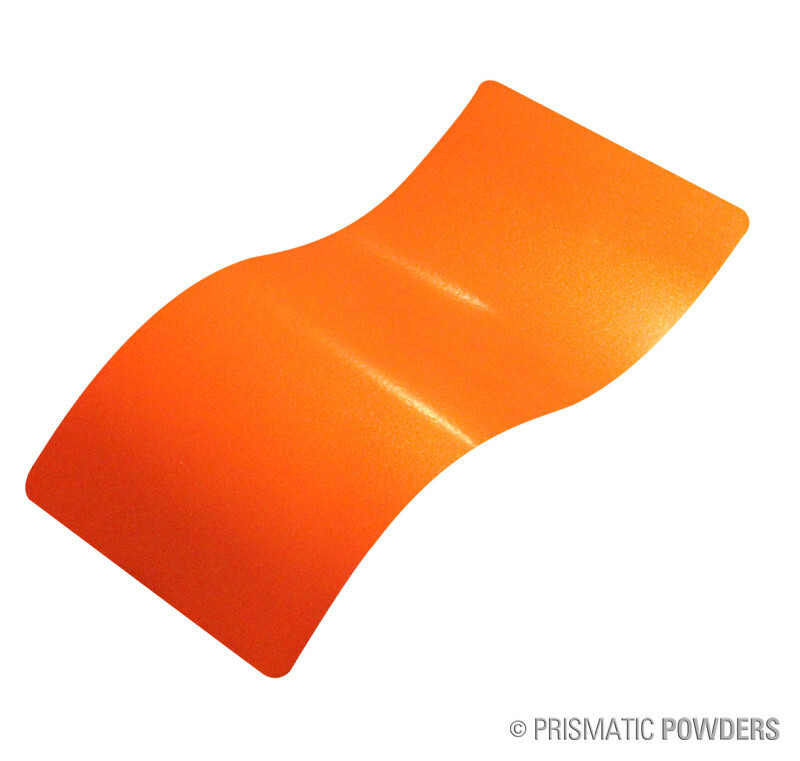 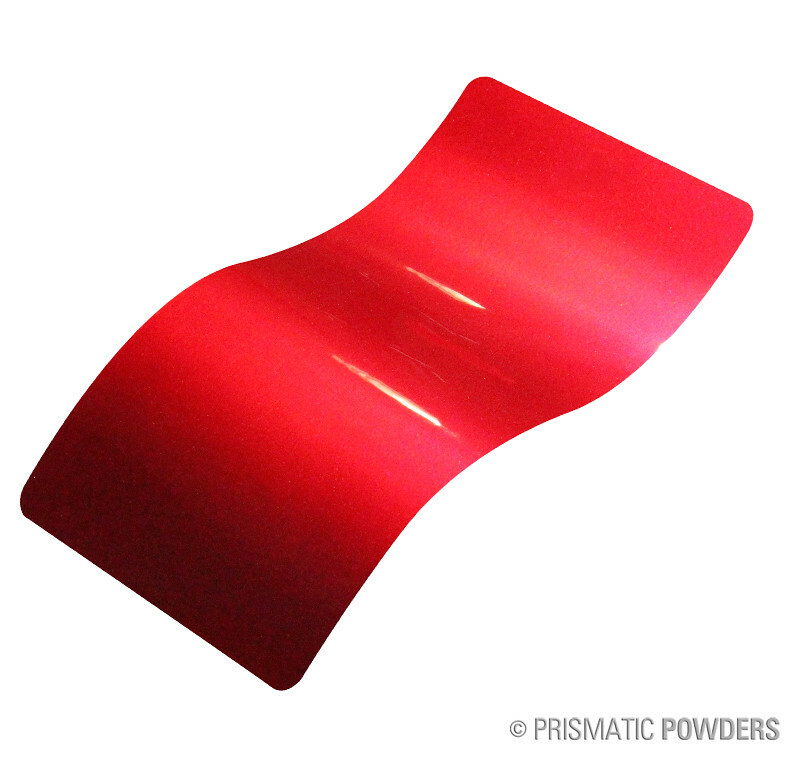 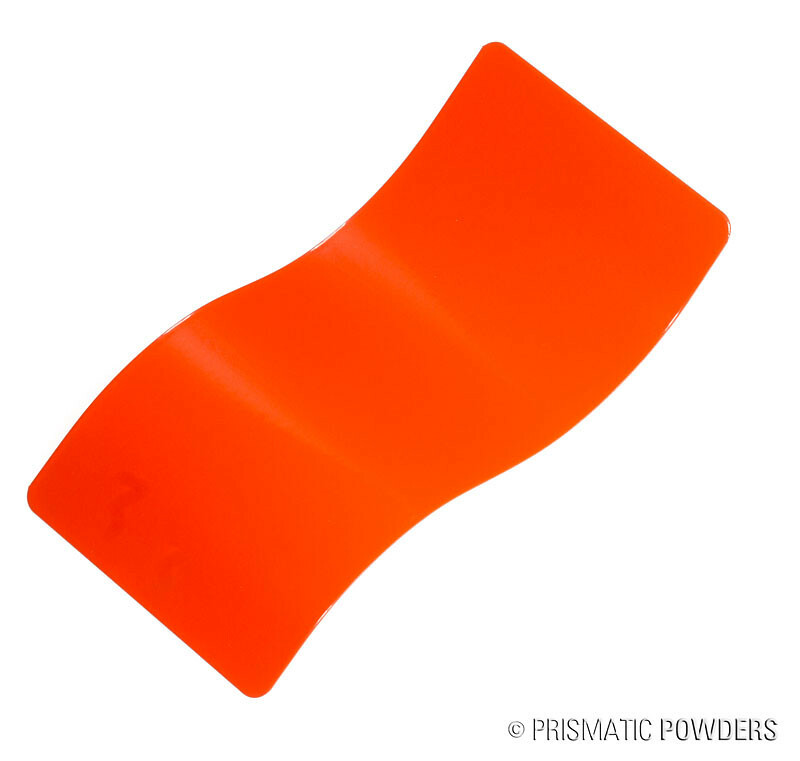 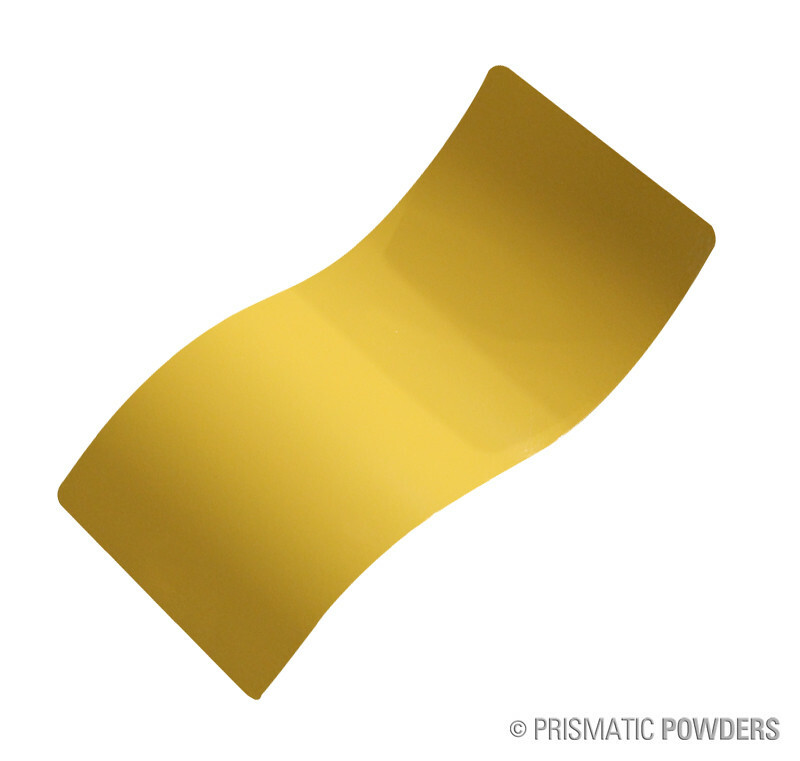 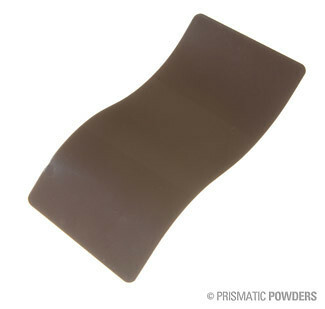 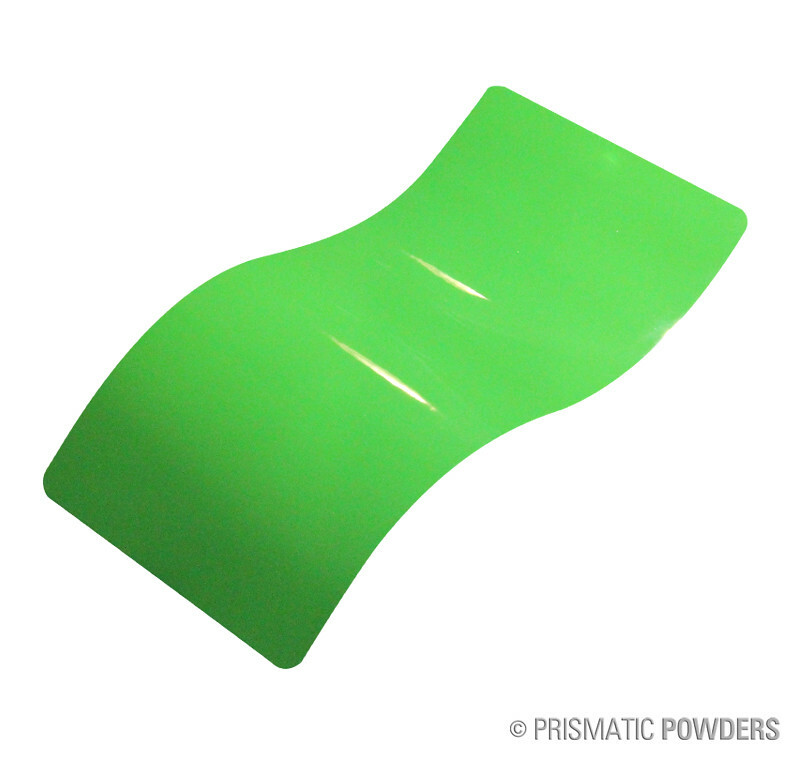 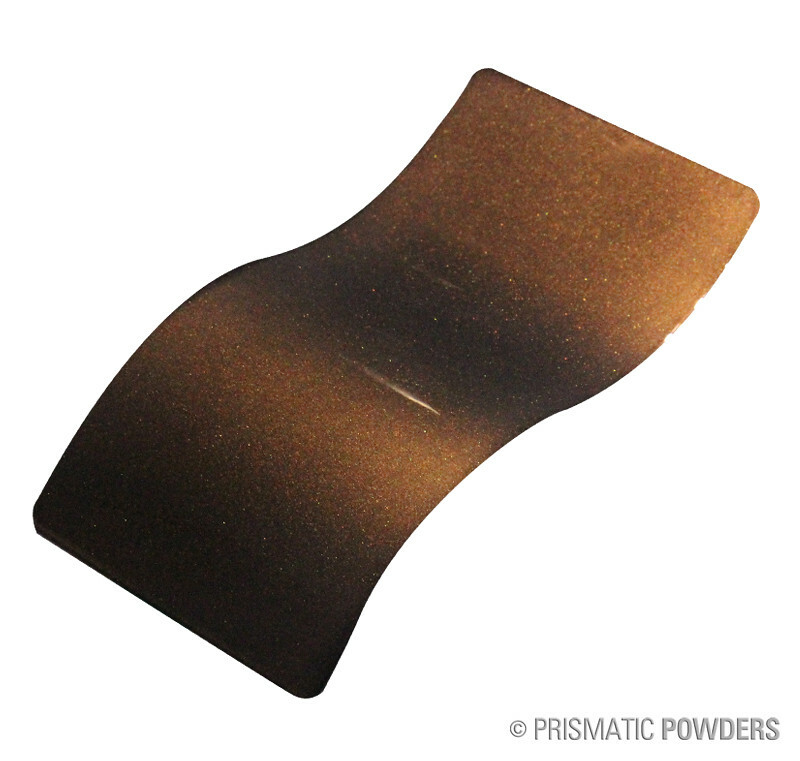 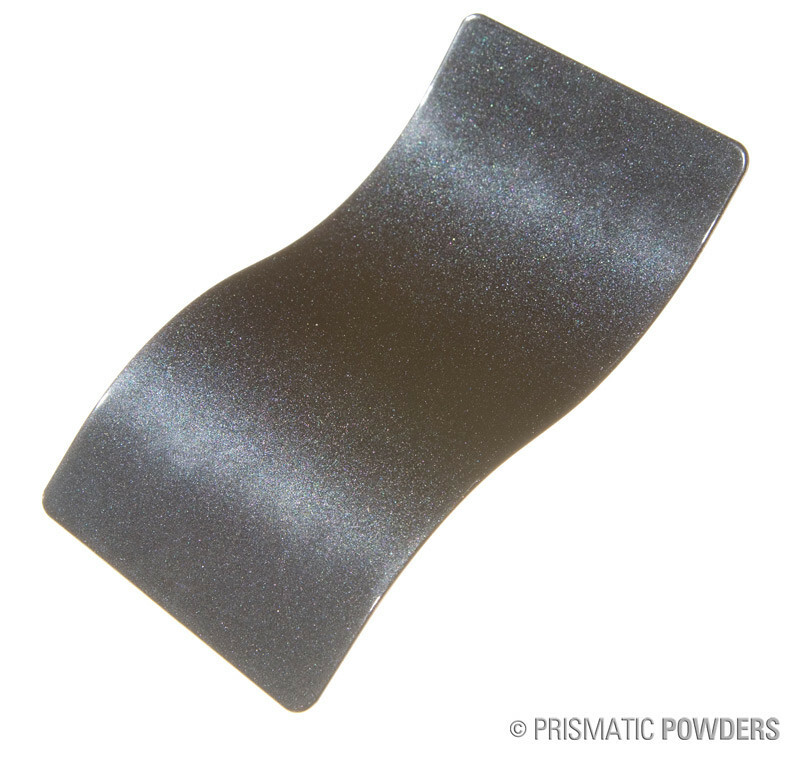 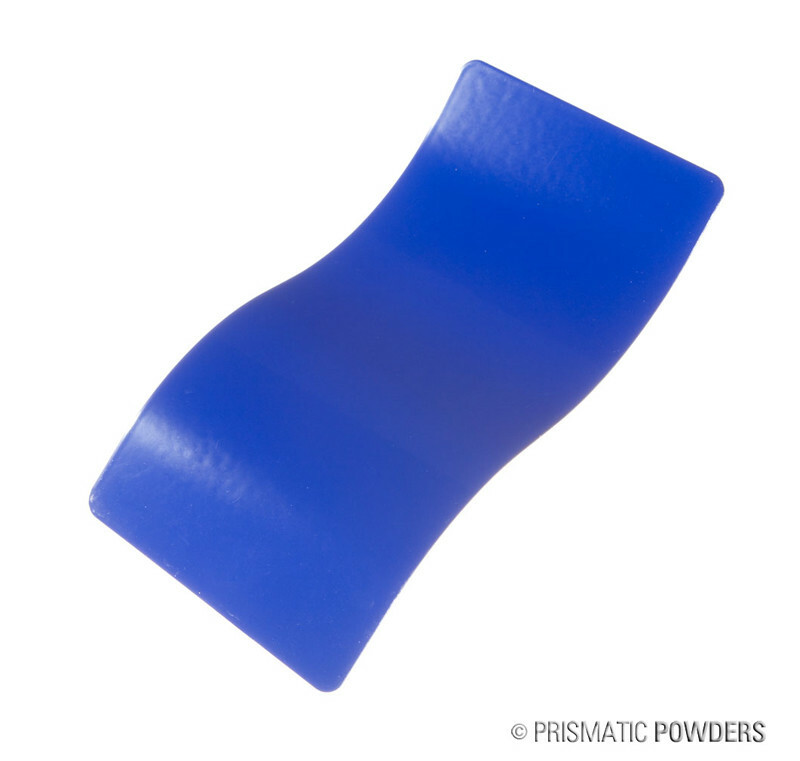 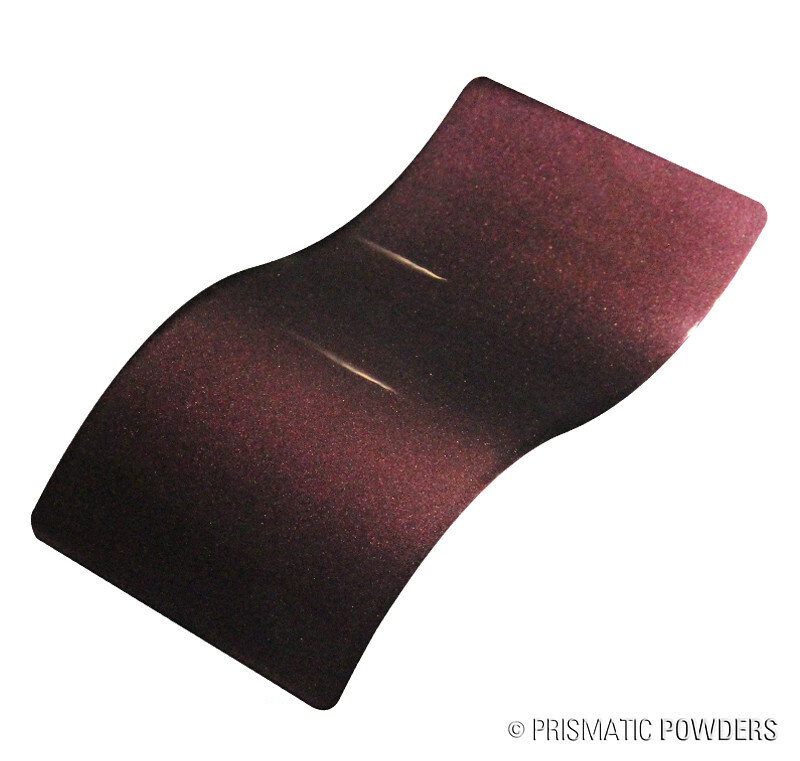 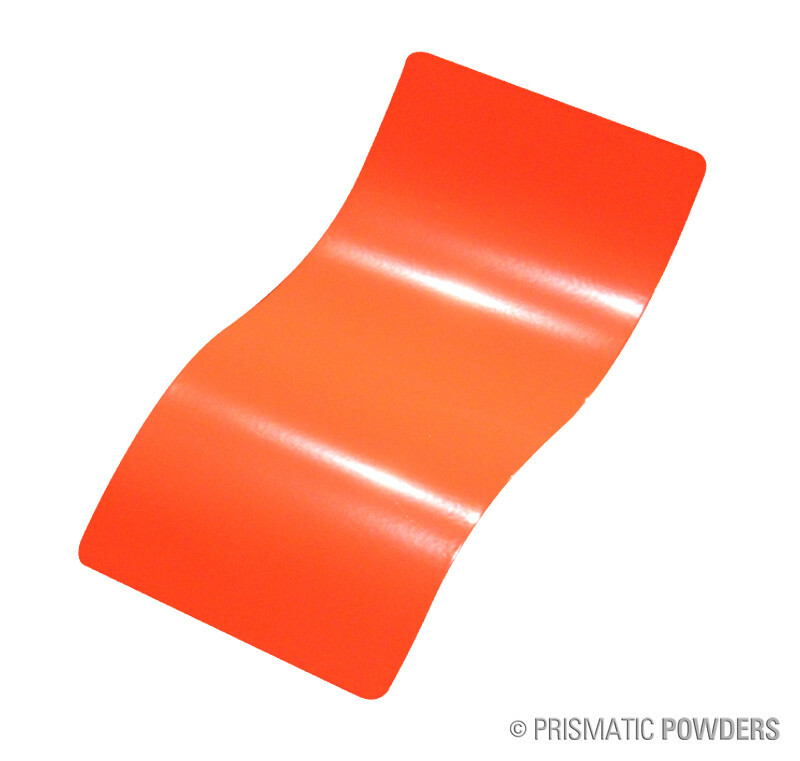 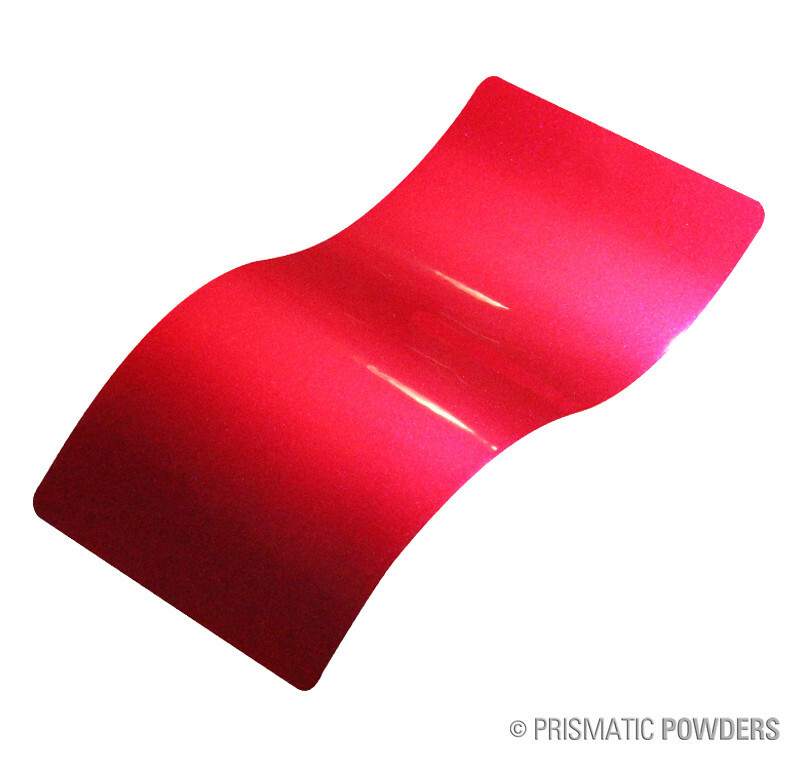 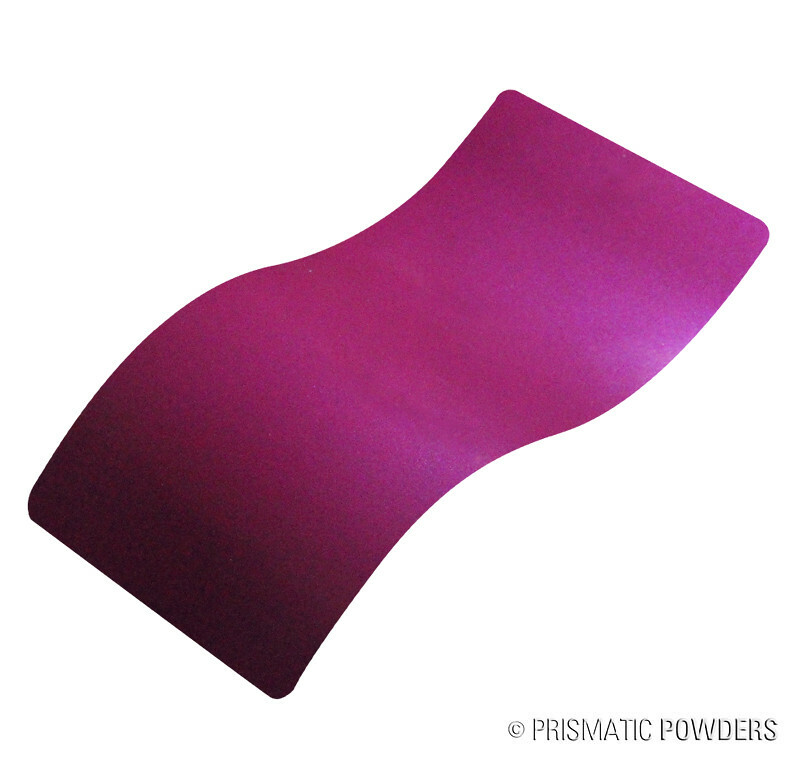 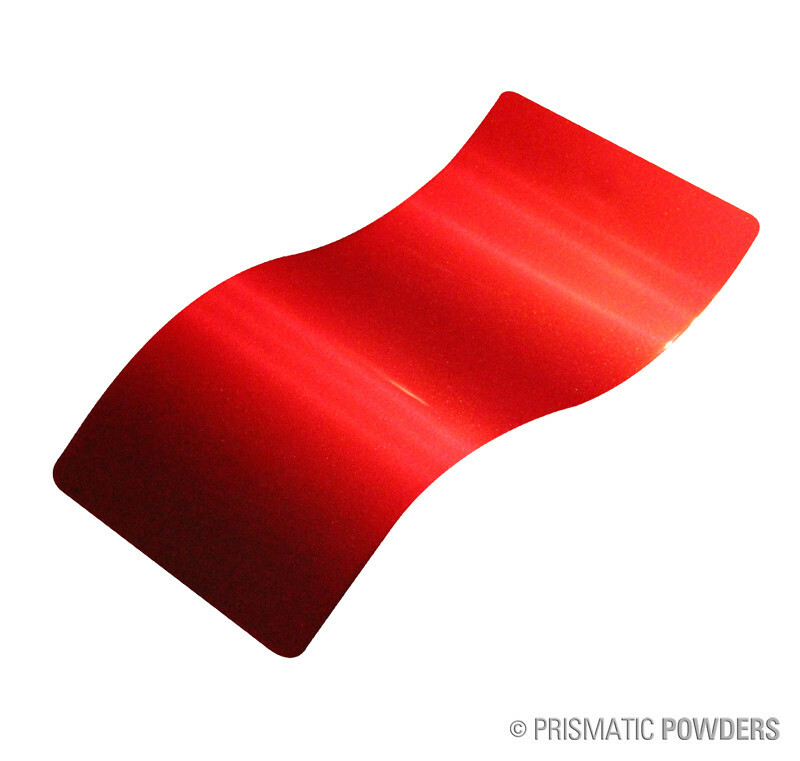 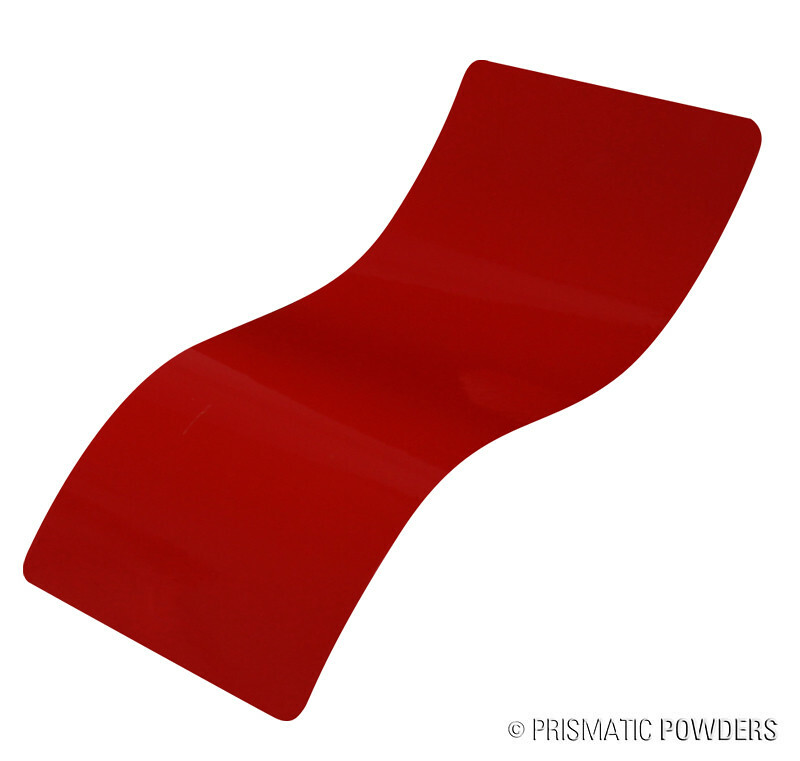 You can visit them at www.prismaticpowders.com for examples of over 6500 stock colors. 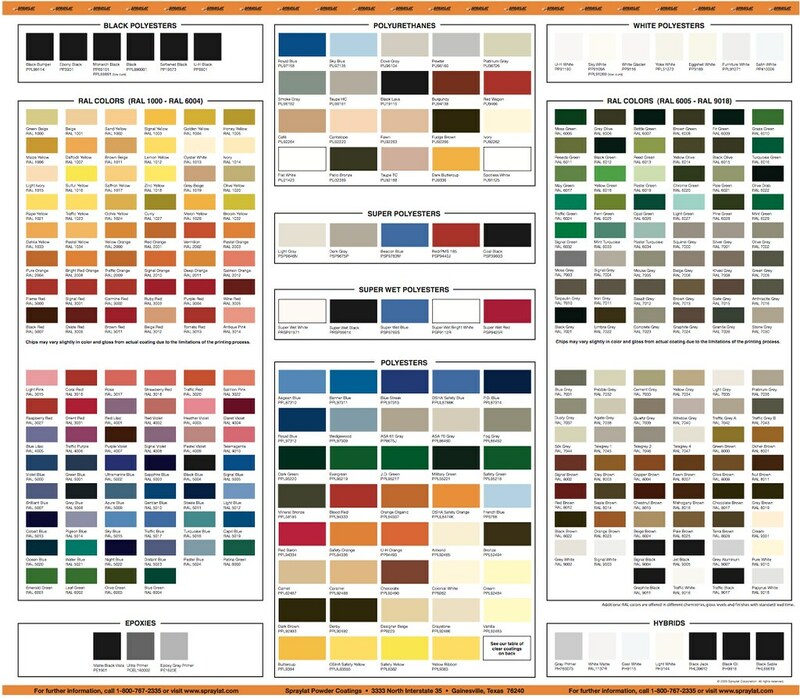 Colors may very due to monitor resolution.